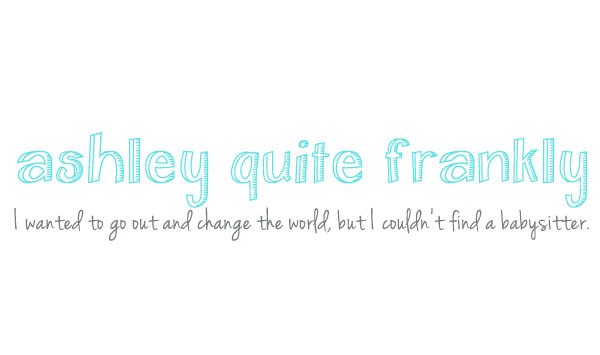 Ashley Quite Frankly: Look Mom! Big Kid: Look mom, a shark tooth! little kid gave me a shark tooth! Ashley: Cool, that was nice of--wait, let me see that. Oh gross, that's not a shark tooth, it's a dog toenail. Big Kid: AAH! What in da heck is wrong wif you, little kid? Stop laughin' mom! Now I gotta go wash my hands. EWW, EWW!! LOL. Something my 5 year old would do to either of his brothers...all the while giggling in his room. Although, I do feel bad that big kid didnt really get a 'shark tooth'. Aw that is so sweet... but disappointing for big kid! OMG, Ewwww! Hilarious though...poor big kid. I'm sure Little Kid really thought it was a shark tooth. But that is pretty gross.